If you want to back up the data that you have on your Mac to an external drive the easiest and most effective way is by using Time Machine. However, you should not rely on one backup only. It’s recommended to have at least two different kinds of backups: to an external drive and online storage. 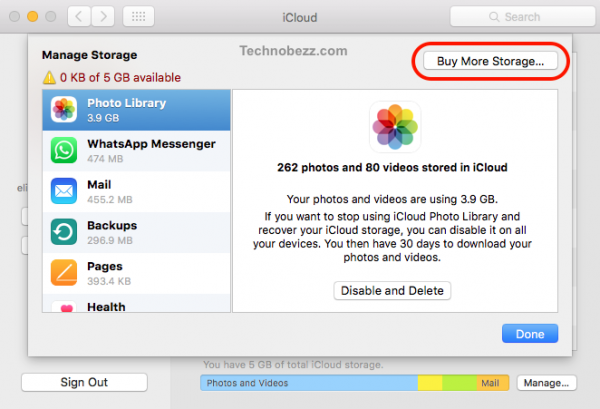 Apple has its own online storage service, called iCloud. It’s an Apple’s cloud storage and syncing service. iCloud can automatically backup your data every time your device is connected to the Internet. Here is how to back up Mac to iCloud. You need an Apple ID before setting up iCloud on Mac. Also, make sure your Mac uses macOS X 10.7.2 or later. 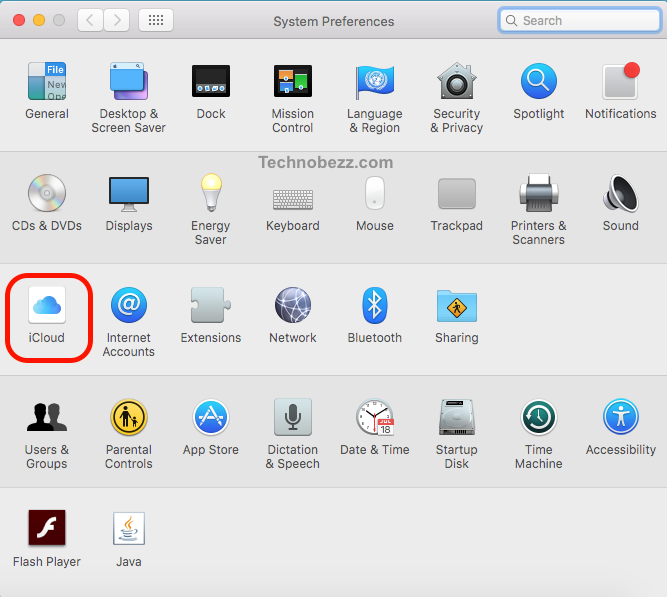 To set up iCloud, click Apple  menu on the upper left corner of the screen and click System Preferences. Once the System Preferences pane appears, find iCloud and click on it. If you haven’t signed up to iCloud before, you need to enter your Apple ID and its password. Then, click Sign In. Don’t have an Apple ID? 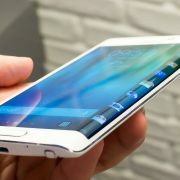 You can create one easily by choosing Create Apple ID and fill all the information need. You will get 5GB iCloud space for free after successfully signing up to iCloud. You can sort certain files to fit on your 5GB iCloud storage by ticking the list of data on the iCloud pane. If you fail to manage storage because you have too many important files to fit on iCloud, you can upgrade iCloud storage plan to 50GB ($0.99/mo), 500GB ($2.99/mo), or 1TB ($29.90/mo). To upgrade iCloud plan, click “Manage…” on the bottom of the iCloud pane. On the top right corner, click Buy More Storage and select the plan you want. 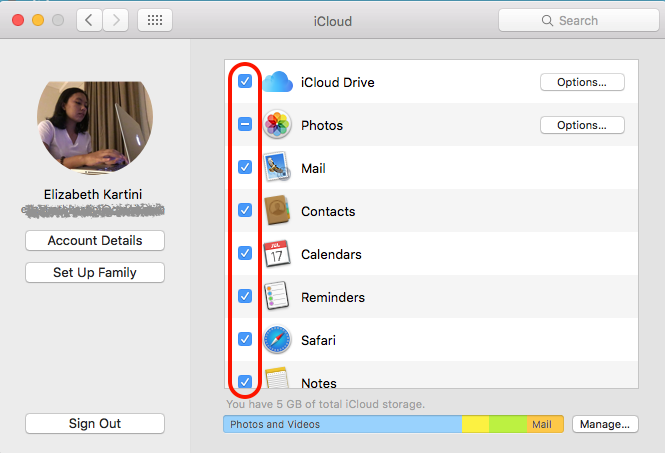 If you have other Apple devices, like iPhone, iPad, etc, you can enable iCloud Drive feature. 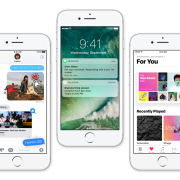 This feature allows you to access data across Apple devices. For example, you can access photos, iBooks, apps, and games that you store on your iPhone from your Mac. 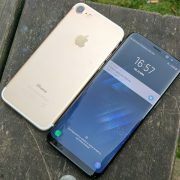 But, make sure your iCloud storage is big enough to save all information from all of your Apple devices because they will sync each other automatically.